Editor’s Note: Those 150- to 200-acre tracts of land you’ve always dreamed of having, your own little piece of heaven, may be finally within your reach. 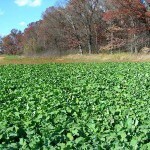 You’ll want to plant a garden, have a pond, have a dove field and attempt to take a deer or a turkey off this land. Maybe you’ll get to see geese or waterfowl landing on your pond, or perhaps you’re not a hunter, but enjoy seeing wildlife. The real-estate agent has told you, “This property is loaded with game.” Before you buy or lease, you’ll want to know how much wildlife you can really expect to see on the property, or if you’ve already bought it, you still can learn more about the wildlife on your land. Now, more than ever before, many people are buying forestlands for recreation. If you have forestlands you want to sell, showing off the recreational aspect of the wildlife on your land can not only increase the property’s value, but also make it easier to sell. 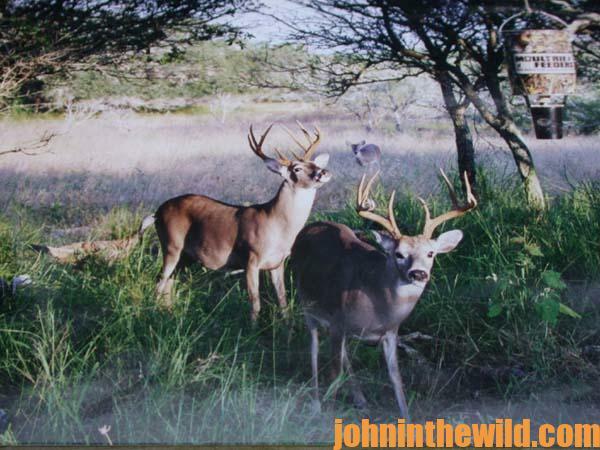 Recreation is directly related to wildlife, and the more wildlife you have on your property, the more valuable your land is. 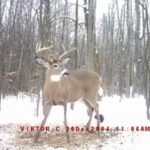 Anyone looking for forestlands to purchase will want to know how much and what type of wildlife is on the property they will potentially purchase. Therefore, if you’re selling forestlands, two of your best tools to help you make the sale will be a feeder and a trail camera. 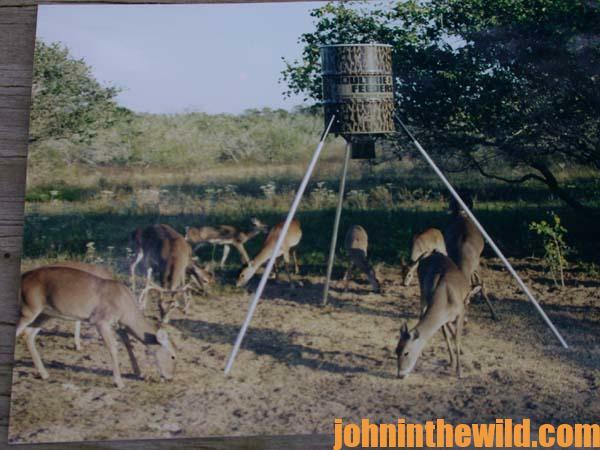 You can set-up several feeders on the property you want to sell. 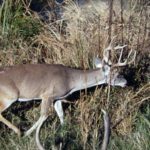 Then by putting a stake in the ground, painting it white and placing a number on it, you can set-up your game camera, so that the stake with the number can be seen through the viewfinder of the camera. When the feeder goes off, the game comes in, and the camera will take a picture of the wildlife. Then you can show potential buyers the exact feeder location where the game has showed-up because of the number on the stake. 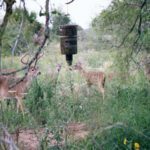 Using this technique, you can show what type of wildlife you have on the property you want to sell. If you have a lake on your property and put a fish feeder on a dock, a pier or a post, you also can take pictures of the fish feeding under the feeder and use the pictures in the sales presentation. One of the problems with selling forestlands containing wildlife is that often the wildlife doesn’t show up when the buyers do. 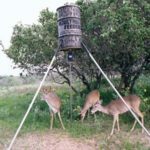 However, by setting the timer on your feeder, so that the feeder goes off at the time that you likely will show the property, potential buyers can watch the wildlife come to the feeder and see the wildlife that’s on the property you’re about to sell. For instance, if you set your timer to go off at 3:00 p.m., and you’ll be showing your land at about that same time, when you get close to the feeder, your potential clients can see the game at the feeder and know what type of game they’ll have on the property if they buy. 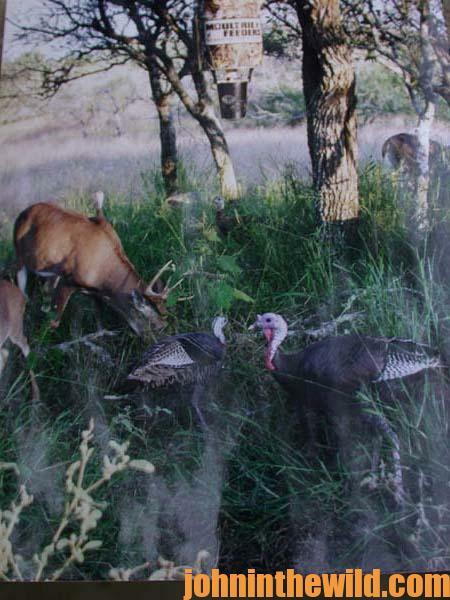 Remember, wildlife is a very important and critical key in the sale of most forest-recreation lands. With a feeder and a motion-sensor camera, you can show the wildlife available at the same time you’re showing the property. There are very few tools that will give you this kind of sales advantage. 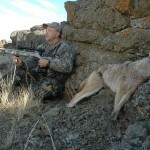 To learn more about hunting and fishing from John E. Phillips’s books available in Kindle, print and Audible versions, go to www.amazon.com/author/johnephillips.